What Happens When You Put All The GTA Characters Together in One Room? 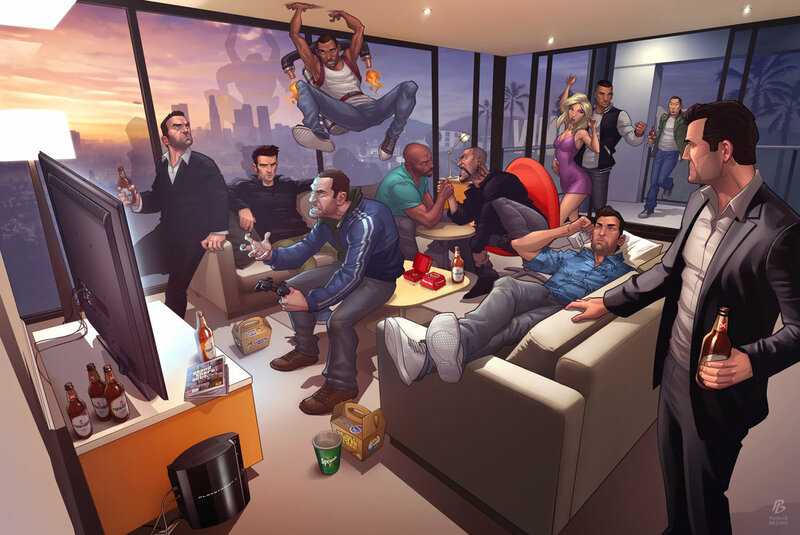 So how would it look if the characters from GTA all hooked up for one big party? Well other than the unheard of levels of massacre happening on the streets afterwards, probably a little something like this!